The Votes Are In, Alfred Sanzari Enterprises Named Top Commercial Real Estate Developer in Second Annual NJBIZ Reader Rankings - Alfred Sanzari Enterprises, Inc.
Alfred Sanzari Enterprises announces they have been named the top commercial real estate developer in New Jersey in the NJBIZ Reader Rankings. 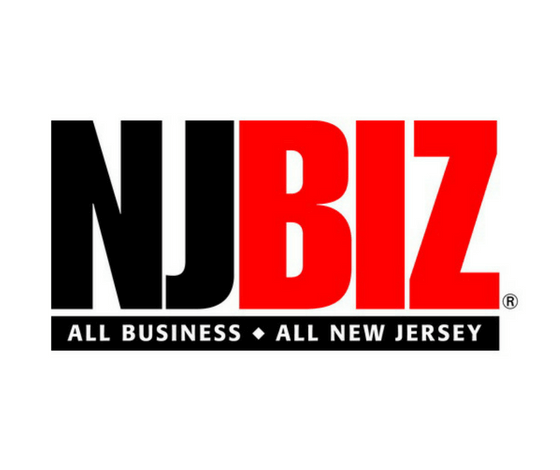 With over 15,000 daily readers making up the most prominent decisionmakers in the state, NJBIZ’s Reader Rankings provide valuable insight into the state’s most respected and successful organizations. Built upon a 73-year commitment to adhering to the highest standards of integrity in every aspect of its work, Alfred Sanzari Enterprises has continued to uphold these founding ideals over the course of several decades and this award recognizes the powerful mark the company has made on the New Jersey business community. Since its founding by company namesake Alfred Sanzari in 1945, the commercial real estate industry and New Jersey have both changed dramatically yet the company has remained focused on continually setting a standard for integrity and trustworthiness that can serve as a model for the entire state’s business community. Today, Alfred Sanzari Enterprises is one of the state’s premier office, residential, industrial and hospitality developers and property managers. Boasting substantial vertically integrated in-house capabilities including ground-up construction, leasing, management, and finance teams, the firm manages over six million square feet of real estate with over 200 commercial tenants and 540 residential tenants.